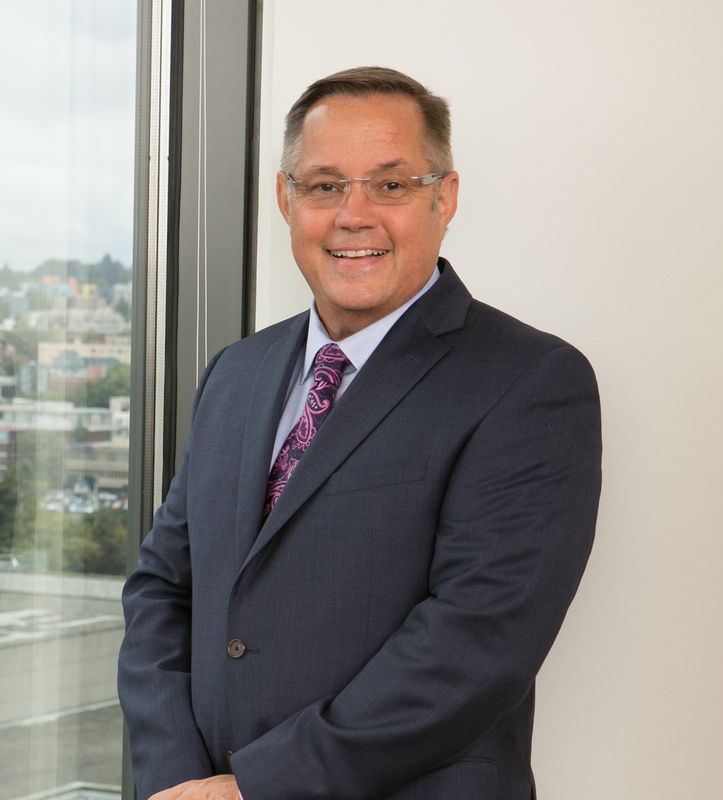 Robert has worked for law firms in Western Washington and Hawaii. He has been extensively involved in the local community as well as organizations supporting law firm management. He is the Past Chair of the Association of Legal Administrators Committee on Diversity and Inclusion, past President of the Puget Sound Chapter of the Association of Legal Administrators, as well as being a presenter at both local and national levels on topics relating to professional legal management, diversity, and human resources management. Prior to managing private law firms, Robert was the Director of Human Resources for Catholic Community Services Southwest, and before that, he served on the staff of U.S. Congressman Norman D. Dicks.